I still remember writing my first post about moving to Uni, I called it A New Adventure. Now that adventure is so close to ending and I’m not sure how I feel about it. 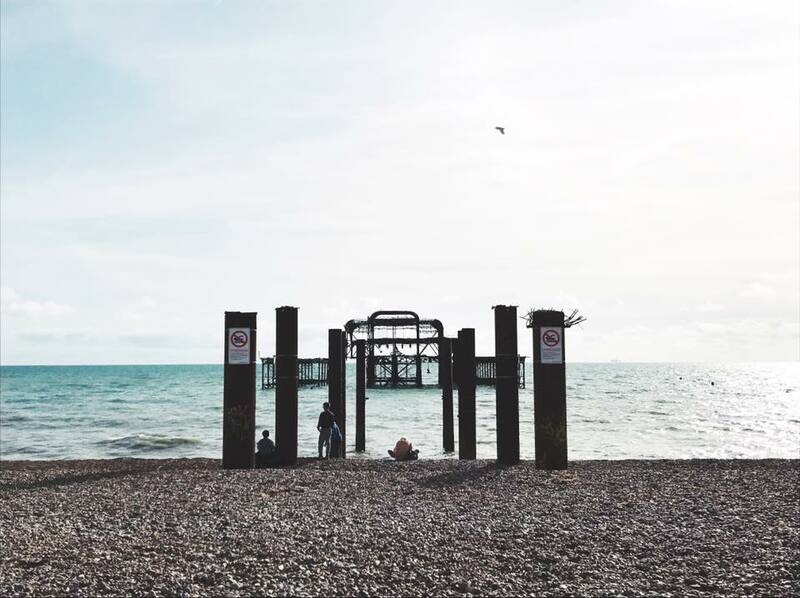 I had always wanted to be here in Brighton, so much so that I rejected all my offers from universities in London to come here and study on a course I wasn’t particularly interested in (I’ll talk about that another time as that’s a whole different story). Despite this, I have absolutely no regrets from moving to this wonderful city that I called home for the last two and a half years. I’m not going to lie, it’s had its tough moments. The course, housing situations, money and stress are just some of the things that I don’t share on here, but all key factors in my university experience. Despite these things I can’t imagine what I’d be doing if I hadn’t moved here to Brighton, met the people I have and grown into the person I am today. So now I’ve submitted all of my assignments for semester one and the first few assignments for my dissertation (whattttt?!) I can’t help but want this all to slow down a bit so I can enjoy my last few months as a student in Brighton. I am now in the middle of on my final year project working with a start-up business called The Brighton Film Office – go check them out if you’re into film and living/studying here! 1. Network and gain industry contacts while on my placement with The Brighton Film Office. 2. Hit 2,000 followers on my blog’s Instagram. 4. Apply for my masters. Even though I will be graduating in July, there is no way I’ll be leaving Brighton that easily. Luckily for me, I’ll know a few people sticking around for another year so I can enjoy the city for a bit longer at least! If you want to follow me through my final few months at University then keep up to date with me on Instagram. Now I have a confirmed graduation date, I will let you know how I get on with these targets!